TGIS is a special service for families with young children and includes dancing, singing, playing and praying. Music begins at 10 a.m. and ends about 11 a.m., followed by a light snack. 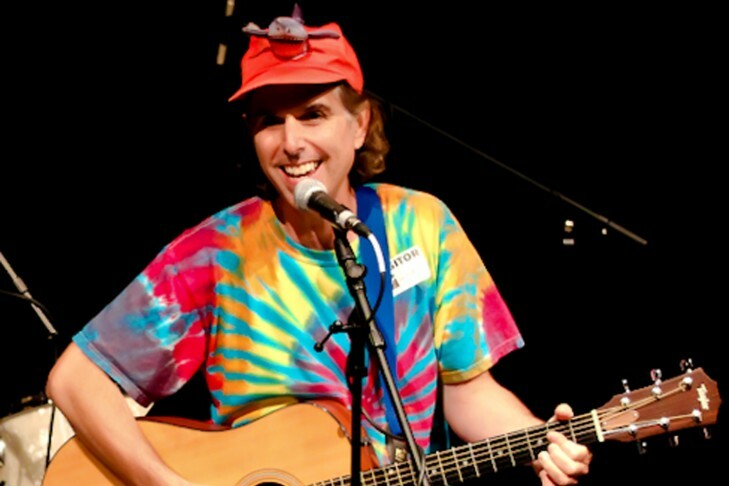 Beloved local children’s musician Wayne Potash will lead our service, along with our Temple Israel clergy.